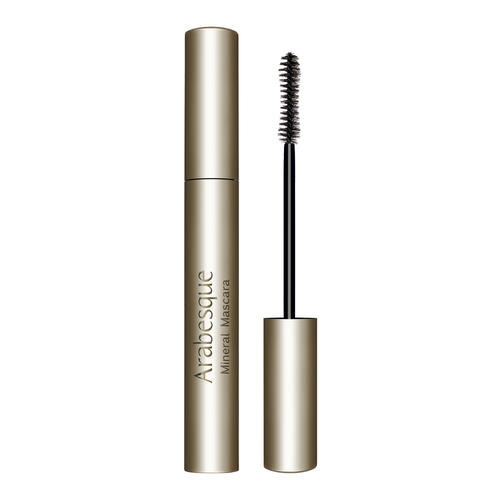 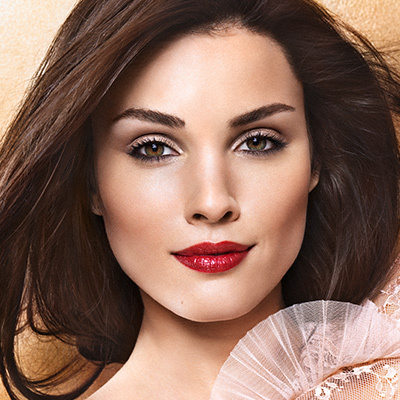 ARABESQUE Mineral Mascara is the optimal mascara for perfect curve and conditioning. 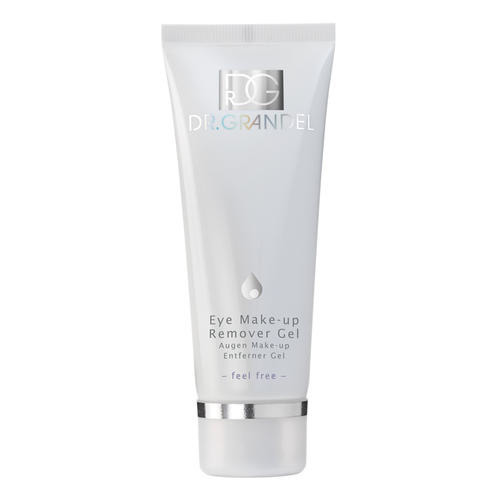 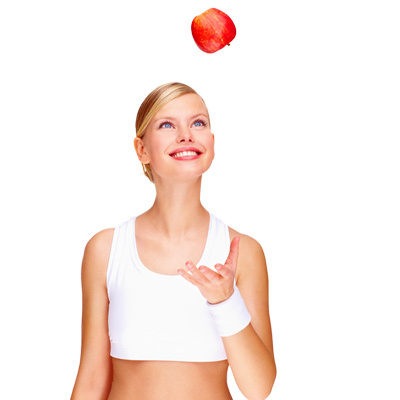 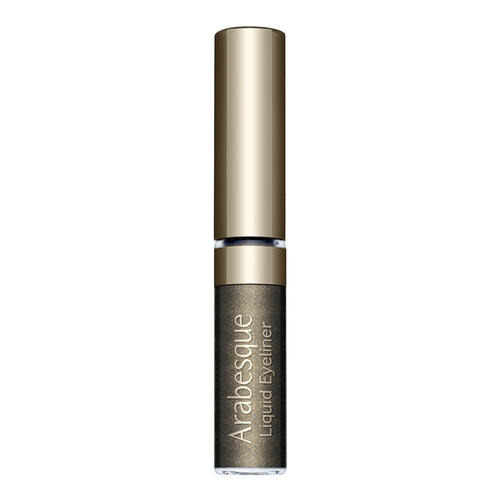 It ensures longer looking lashes and dries quickly. 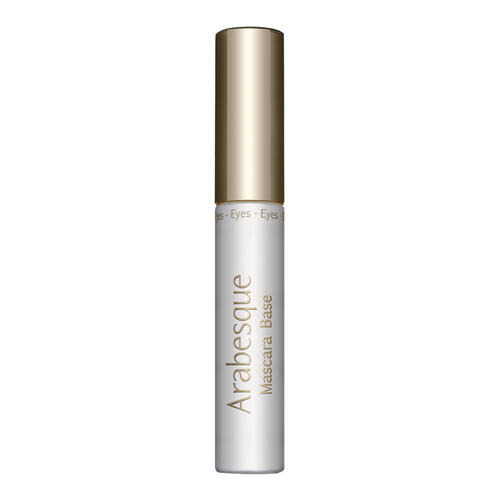 ARABESQUE Mineral Mascara is particularly suitable for sensitive eyes and for short, straight lashes. 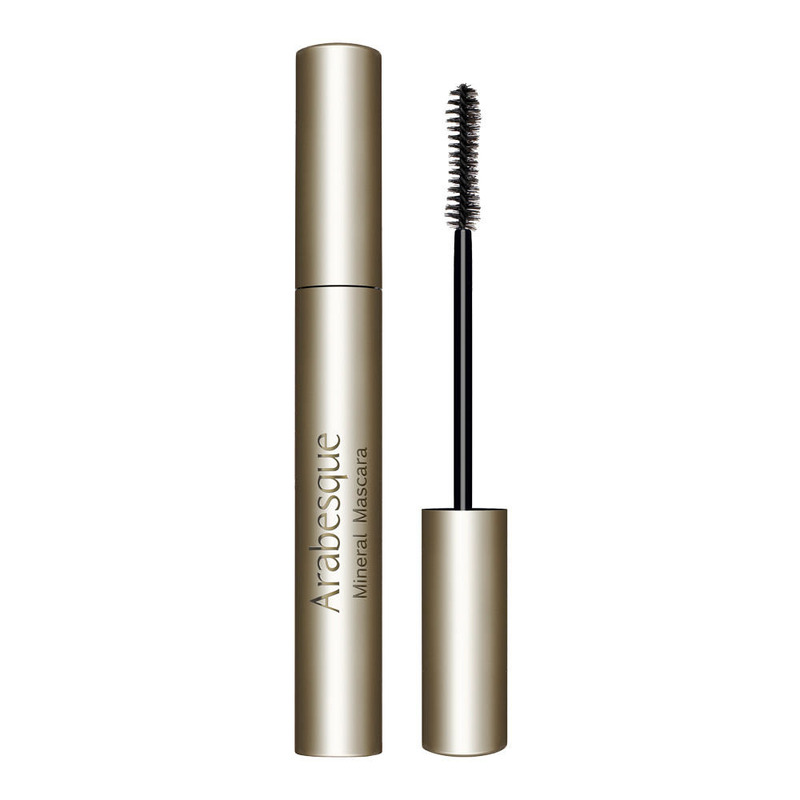 Apply mascara to lashes with brush.